DotNetNuke? 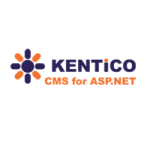 is the leading open source framework for building websites and web applications on Microsoft ASP.NET. Through an intuitive, menu-driven interface, even non-technical users can use DotNetNuke to easily create powerful websites or extend the functionality and features of existing web applications. 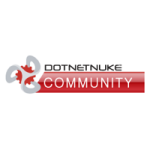 With an enthusiastic open-source community and hundreds of thousands of intranets, extranets, and public websites deployed on DotNetNuke over the past 6 years, DotNetNuke is the world��s most widely adopted framework for building web solutions on the Microsoft stack. 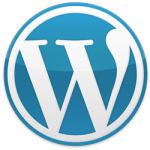 Acquia Drupal provides the fastest on-ramp to build dynamic and social web sites featuring both editorial and user-generated content. Whether building a public facing website or a private intranet, Acquia Drupal enables you to use proven social publishing patterns to turn site visitors into active participants. 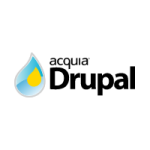 Acquia Drupal combines Drupal core with a set of the most popular modules �C plus access to Acquia Network services and support. And with over 2000 open source modules available, say goodbye to limitations.